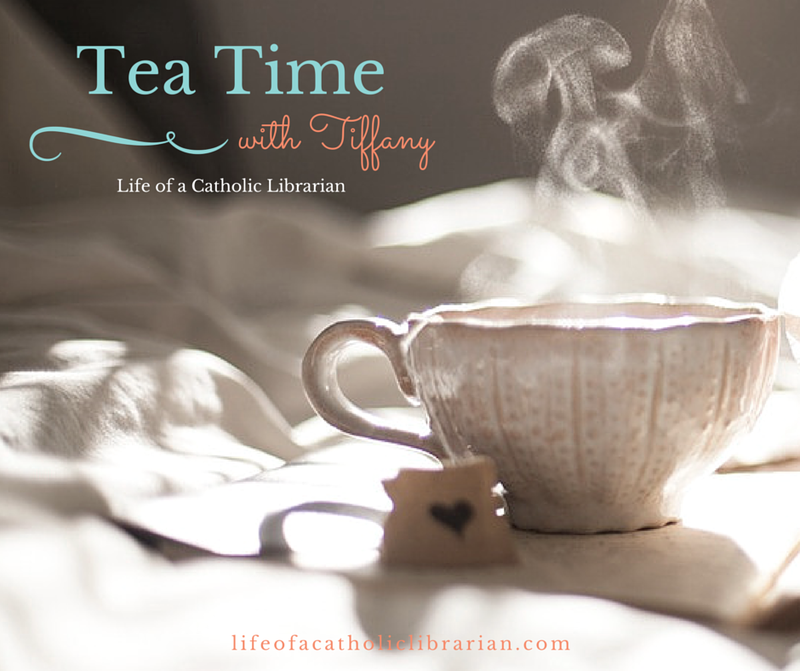 Life of a Catholic Librarian: Tea Time with Tiffany #25 - Upcoming writing & audio projects...maybe I could hear *your* voice?! Tea Time with Tiffany #25 - Upcoming writing & audio projects...maybe I could hear *your* voice?! Lots of fun stuff going on, and I pass on as much as I can this week. I'll be recording some audio shows the next two Tuesdays. Squeal, right?! Want to know more? Do listen on, dear listener! I also mention the new writing project that I'm involved in. Allison Gingras's show, A Seeking Heart. This streams live from 10-11 am Eastern, every week day. I'll be a guest on Tuesday November 24th! And you can CALL IN while I'm on! Oh, do it, do it, pretty please!! :0 More details on Monday. 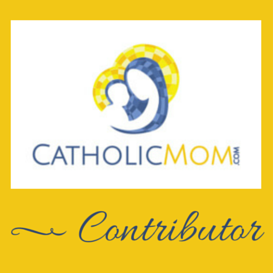 Catholic Mom's' CM Hangout podcast. I will be the guest contributor the week of December 1st! Links and all that good stuff as they become available. A new book contribution. Details coming your way in 2016!